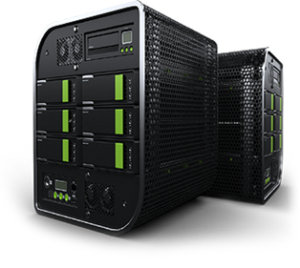 Malaysia Largest SSD Hosting & Dedicated Server Provider. optimized with unique performance tweaks! 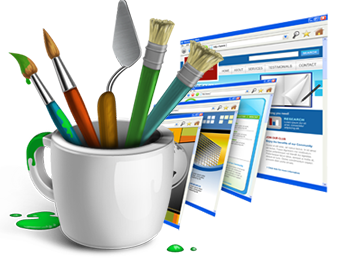 Are you a personal user looking to have your own website, blog or online store with your personalized domain name for the sophistication of your IT lifestyle including generating some online income? 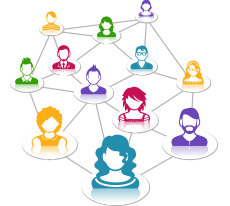 Do you wish to have own forum social sites? 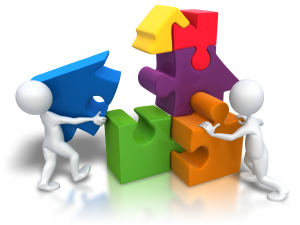 Along with being extremely fast in solving general hosting issues, our support team also provides some Forum specific services. 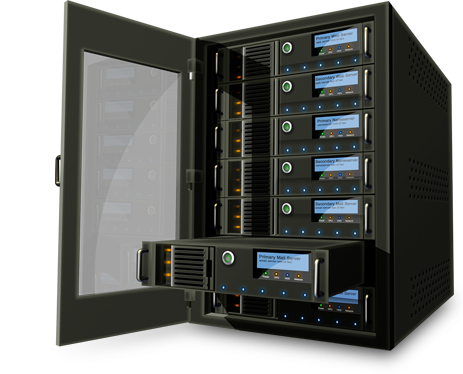 All Bluevyhost SSD VPS servers utilize 32-Core AMD Opteron 6376 processors, 128GB of RAM, and 3.6TB of RAID 10 storage. eCommerce, technology and internet are strategic drivers to drive the economy from knowledge-based to competitive knowledge-based and to enter the digital age. 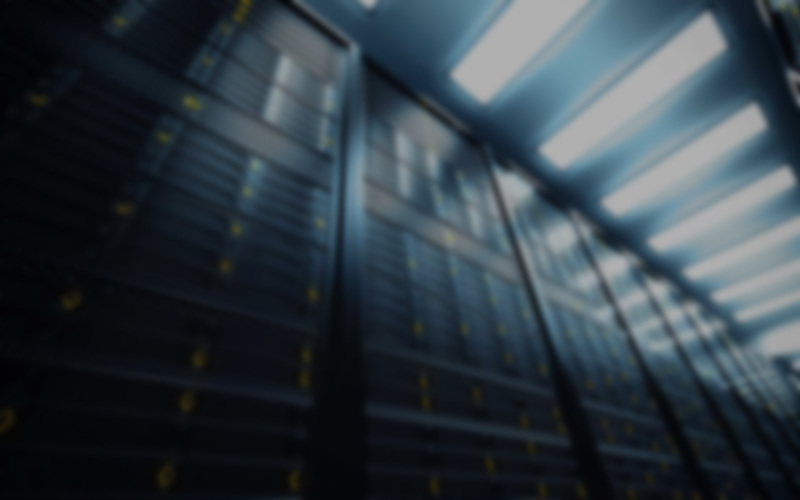 Your server is dedicated – You use it alone! You can customize it to your needs and benefit from all the performance. 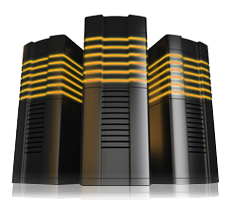 A dedicated server gives you the ultimate in control, power and security. Share in our dream of profiting and providing quality service.